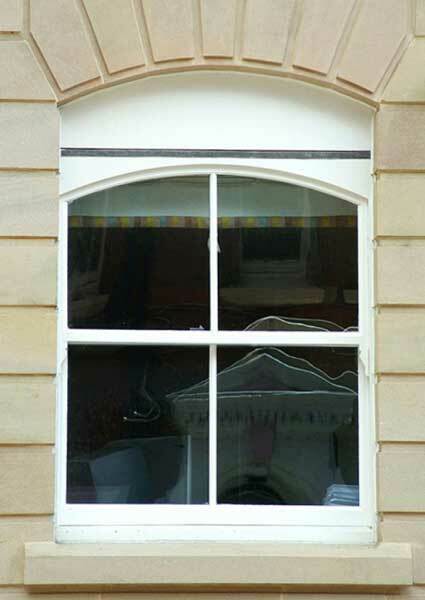 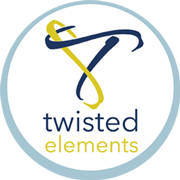 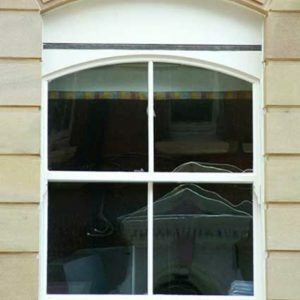 Twisted Elements offers Haddonstone Door and Window Surrounds which offer the perfect finishing touch on new construction and restoration projects. 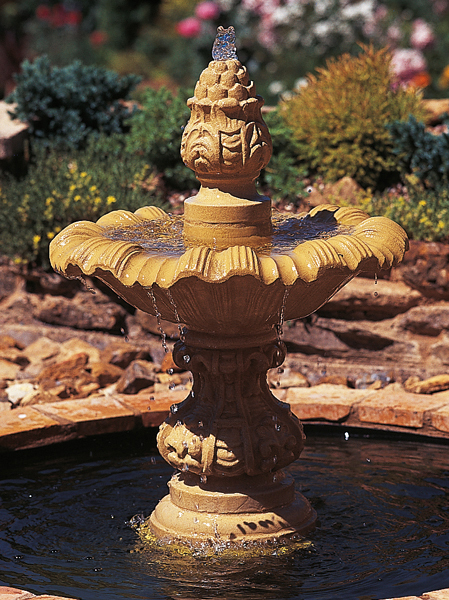 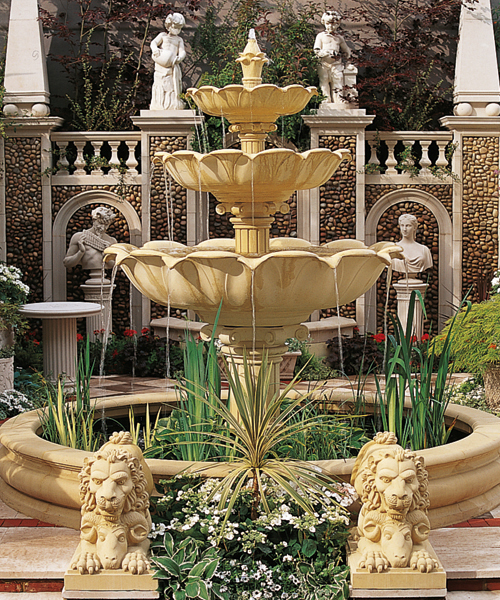 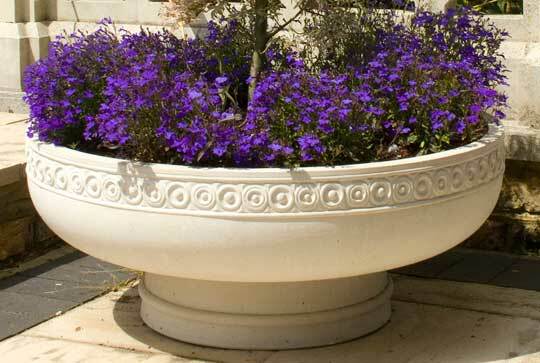 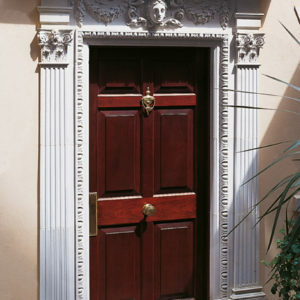 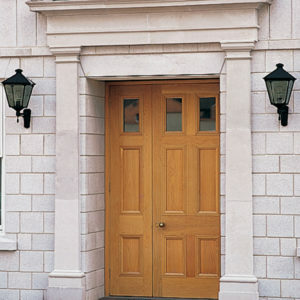 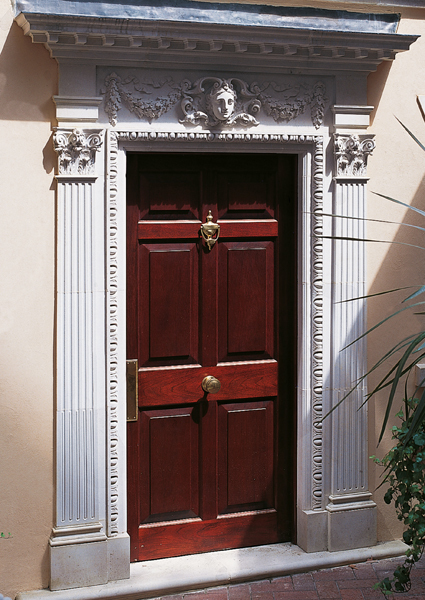 Cast stone door surround designs incorporating half columns, pilasters and entablatures are suitable for both interior and exterior entranceways. 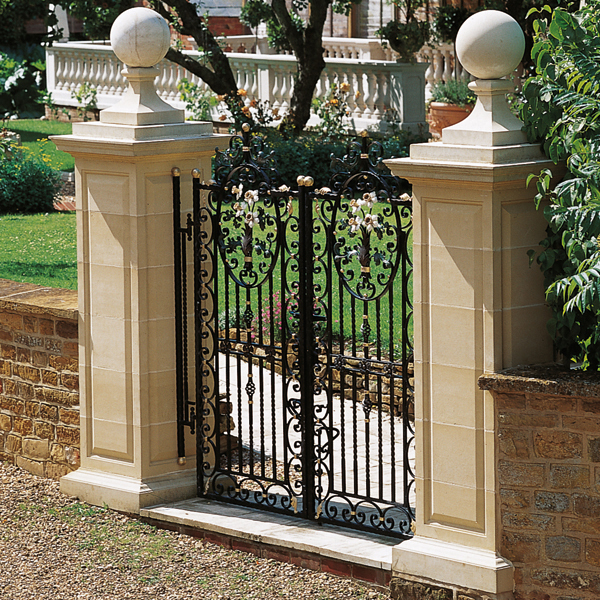 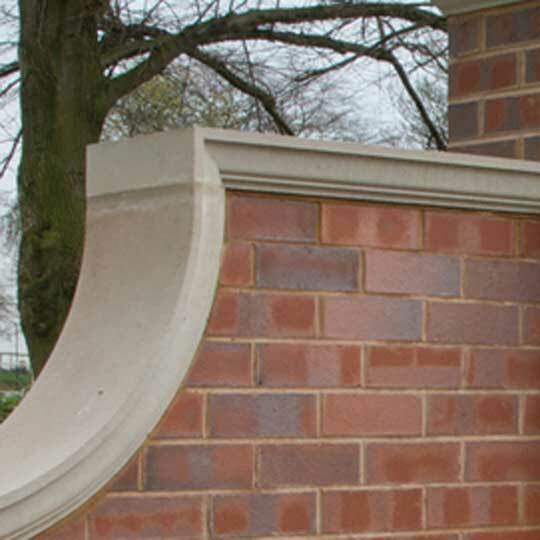 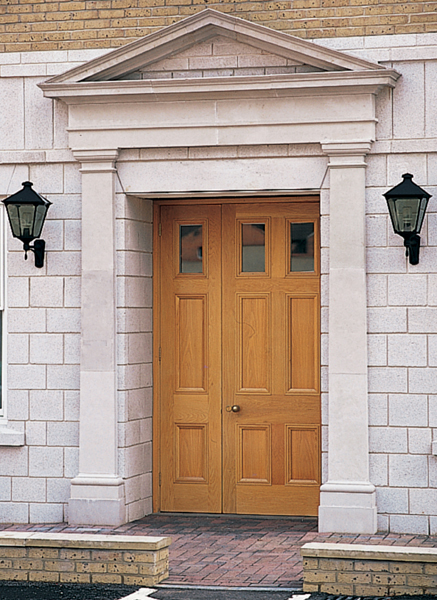 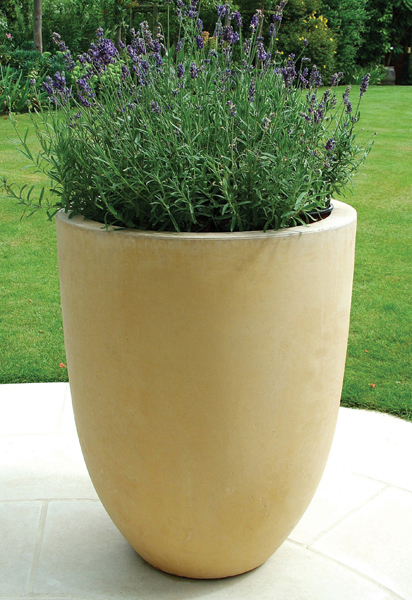 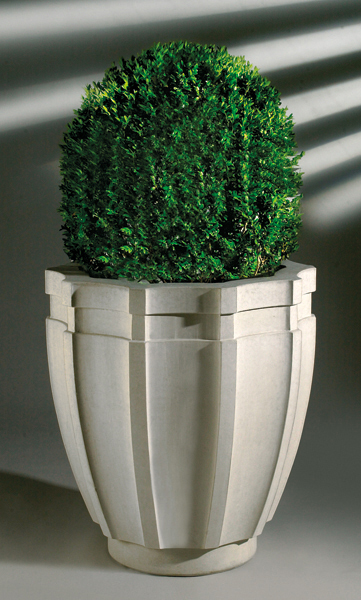 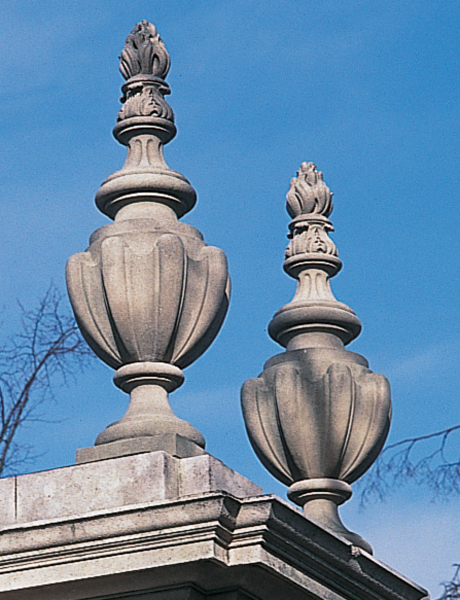 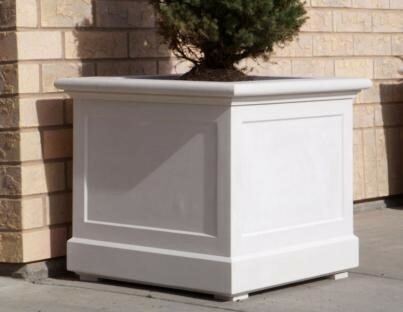 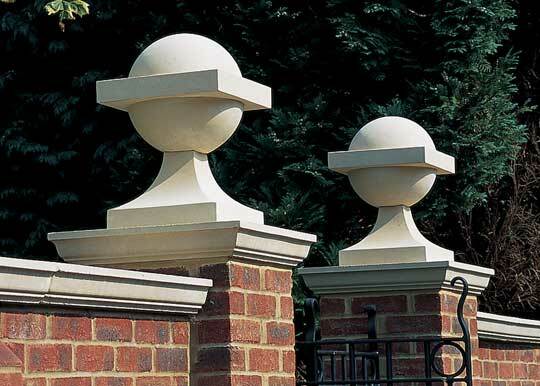 Haddonstone can create a wide variety of cast stone door surrounds from standard architectural stone components including half columns, pilasters and entablatures. 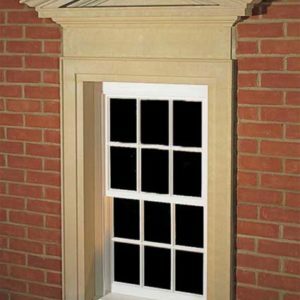 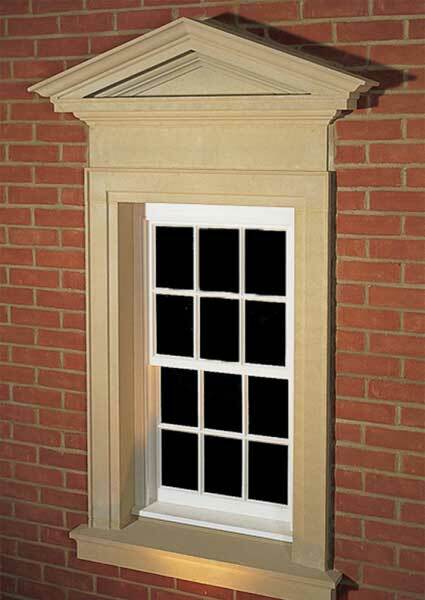 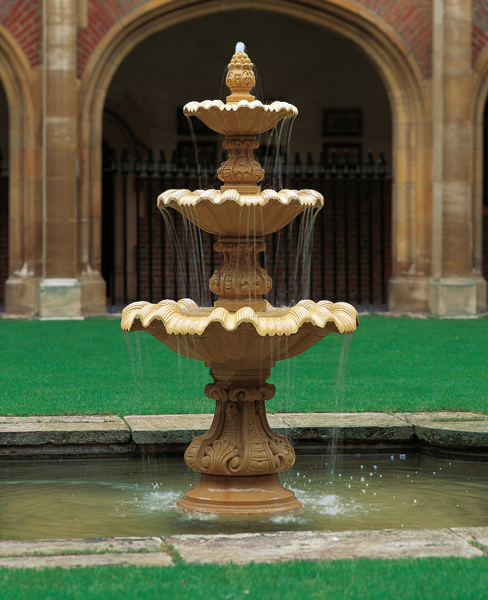 Haddonstone has a range of traditional and classical cast stone window surrounds which can be tailored to suit individual requirements.